Modern medicine treats most ailments with prescription drugs. However, for those who want a natural approach to wellness, Ayurveda is a powerful, effective means of holistic healing. 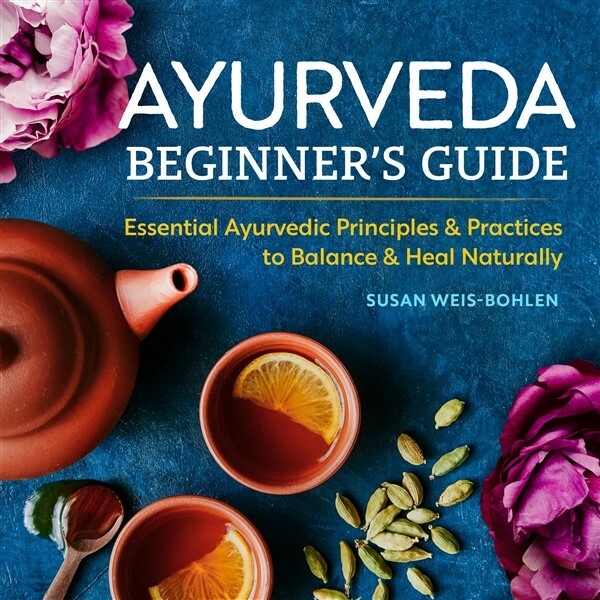 Ayurveda Cooking for Beginners takes a nature-based approach to wellness by turning to the oldest known medical system―food. 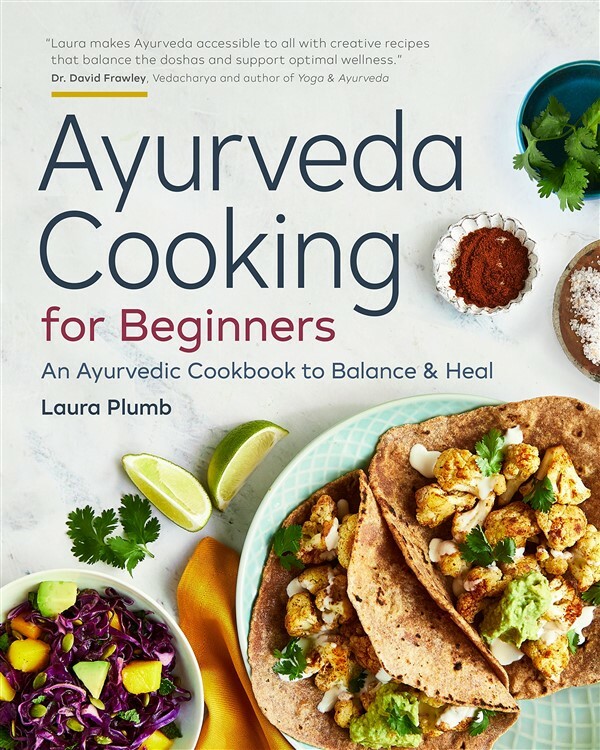 Join expert Ayurveda practitioner Laura Plumb as she shows you how to practice the principles of Ayurveda in the kitchen with Ayurvedic cooking techniques for health and wellbeing.